At TY.ie we don't only want to give you the best experience, we want to show what the best experience could be for you. On this page you will find interviews with Mini-Companies all over Ireland. We hope that as you read their stories you will be inspired to get involved in Student Enterprise. We interviewed Lámha Suas, a mini-company from Gortnor Abbey Jesus and Mary Secondary School, Co.Mayo. 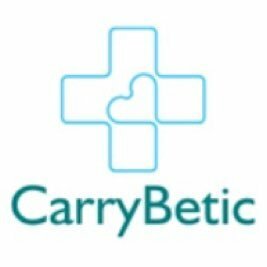 Their product is a board game similar to Scrabble, but instead of using the English alphabet, it involves using the Irish sign language alphabet. 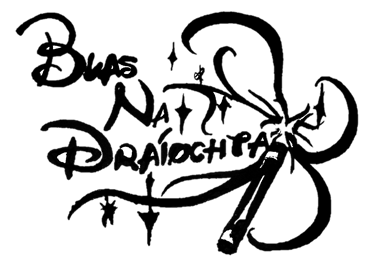 We interviewed Blas Na Draíochta, a mini-company from Jesus and Mary Secondary School, Co.Mayo. Their product is a recipe book that provides consumers with a "taste of Ireland" and an insight into Irish celebrities' favourite meals. 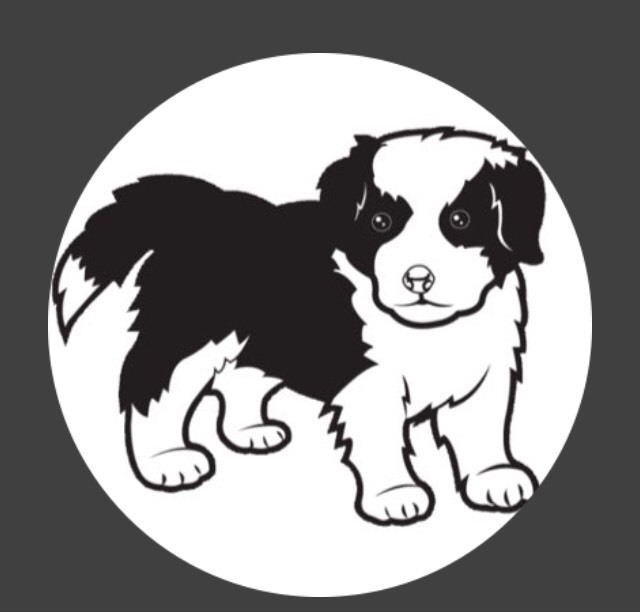 We interviewed Madra And Me, a mini-company from Scariff Community College, Co.Clare. Their idea is treats for both you and for your dog. They sell bags of peanut butter dog treats, pupcakes and cupcakes. We interviewed Alex Goodison of Globe Trotter, a mini-company from Colaiste Iosaef Kilmallock in County Limerick. His idea is a book which allows the reader to travel around the world and visit places they have never been before with the help of Augmented Reality. The book contains 14 different landmarks from all over the world with interesting facts and figures on each of the landmarks. 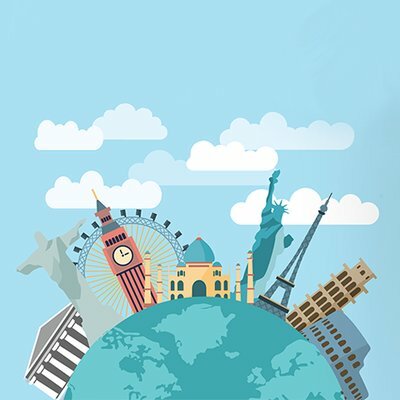 To accompany the book, Globe Trotter has a companion app which allows the user to view each of the landmarks in 3D in their own environment. 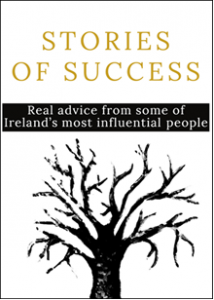 We interviewed Stories of Success, a mini-company from Lisdoonvarna, Co.Clare.Their idea is a pocket book full of motivation and inspiration. The book is composed of 15 interviews that they compiled from some of Ireland’s most influential and successful people, including CEO’s of billion-dollar companies, presidential candidates and stars of the entertainment industry. 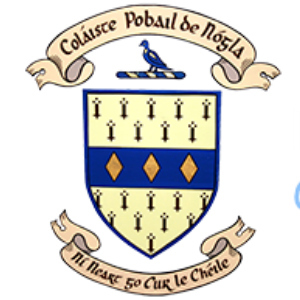 We interviewed Rook Ltd., a mini-company from Coláiste an Spioraid Naoimh, Cork. Their product is a gym information book for teenagers called 'The Rook Book'. They strive to educate teenagers on how to use the gym. 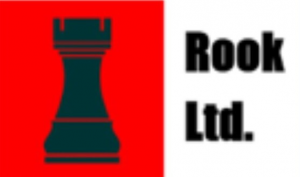 Rook Ltd. is made up of 10 individuals who each bring their respective skills to benefit the company. 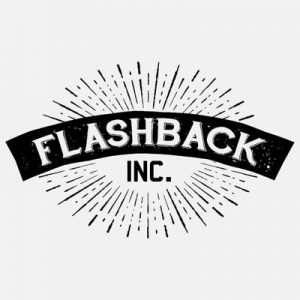 We interviewed Flashback Inc., a Company from Coláiste an Spioraid Naoimh, Cork. Their product is old newspaper articles of historic or significant events, nicely framed to make a presentation worthy of the event being displayed. They make an ideal gift for any history lover, sport enthusiast or celebrity fanatic. They aim to sell their product all across Ireland and expand into other product ranges. We interviewed Zack from Happy Homework Hut, a Company from Carrigallen Vocational School, Leitrim. Happy Homework Hut have created a portable privacy screen that turns a desk into a cubicle. It stops cheating and copying during tests and can be used during normal school work to improve focus and concentration. 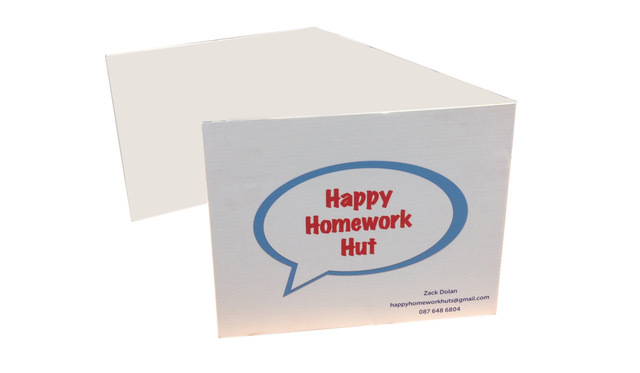 Happy Homework Hut has won many awards from the Student Enterprise Programme and Zack hopes to have his product in every primary school in Ireland and expand to the UK. We interviewed PocketKnow, a Mini-Company from Limerick. 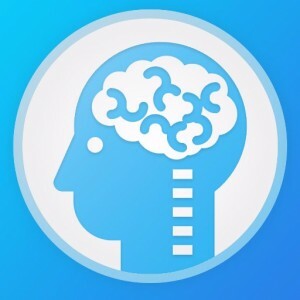 PocketKnow produces an app to help students with their study by providing revision notes and videos. App Developer, Alex, has also implemented Augmented Reality into his app providing an interactive study experience for all users. Alex hopes that PocketKnow will become mainstream in secondary schools all over Ireland. We interviewed Pentables, a Mini-Company from Clare. Pentables produces pens with a retractable banner that includes a two-sided blank school timetable which you can customize with your own personal timetable routine. Ella hopes that Pentables will be a viable business and well-known in secondary schools all over Ireland. We interviewed SenseAbility, a Mini-Company from Laois. SenseAbility produces therapeutic sensory blankets for those living with a sensory condition, such as Dementia, Autism and Down Syndrome. They hope to sell their product not only all over Ireland, but to around the world too. They are also developing a new product. 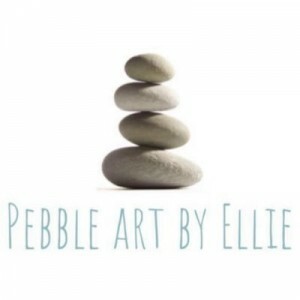 We interviewed Pebble Art by Ellie, a Mini-Company from Borris Vocational School, Borris, Carlow. Ellie produces creative and environmentally friendly artworks with pebbles that can be personalised for a unique and special touch. She hopes to expand her business and online presence and get her products stocked in more shops. We interviewed Sticks and Stones, a Mini-Company from Blakestown Community School, Blanchardstown, Dublin. Sticks and Stones produce creative artworks with pebbles and twigs for any occasion. The artwork can be framed in shadow boxes and they hope to do well in the Student Enterprise National Final. We interviewed Medi-CalAiders, a Mini-Company from St.Farnan's Post Primary School, Naas, Kildare. 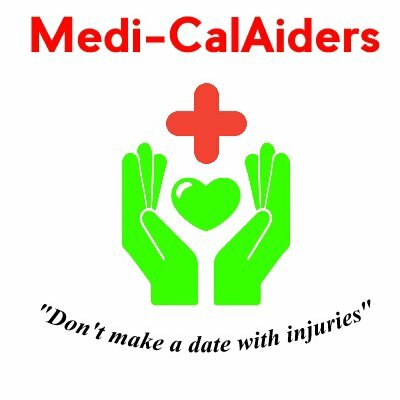 Medi-CalAiders is a first aid and mental health calendar designed to help save someone's life in an event of an emergency. The sole trader, Sarah O'Rourke, hopes to have a first aid and mental health calendar in every shop and public building nationwide. We interviewed VideoGrinds.ie, a Mini-Company from Navan Co.Meath. VideoGrinds.ie is a new and innovative online grinds website for Junior Cert, 1st Year, 2nd Year and 4th Year Students. VideoGrinds have been very successful in a variety of competitions and hope to expand their website with new helpful content. We interviewed Nagle Woodbugs, a Mini-Company from Nagle Community School. They sell bespoke pyrography pieces. In simple terms these are designs such as cartoon character which have been burnt onto high quality wood (red pine). These are then sold at Trade Fairs. We interviewed Ear To Stay, a Mini-Company from Scoil Mhuire, Co.Cork. They have been successful in the Student Enterprise Competition and IWish competition. They specialise in accessories for electronic goods and want to become a well-known company in Ireland. 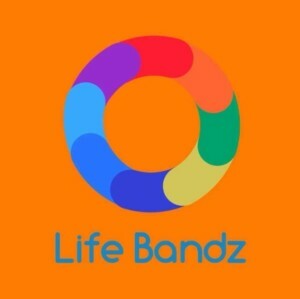 We interviewed LifeBandz, a Mini-Company from Killenaule, Co.Tipperary. They want to promote mental health and support TeenLine with the use of wrist bands and want to expand their business with t-shirts and fleeces. 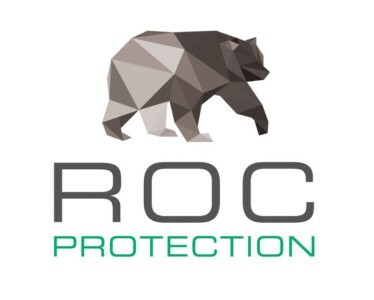 We interviewed ROC Protection, a Mini-Company from Clonkeen College Blackrock, Dublin. They have made a protective layer for hurling and camogie. They want to turn their product into a globally recognised sports brand. 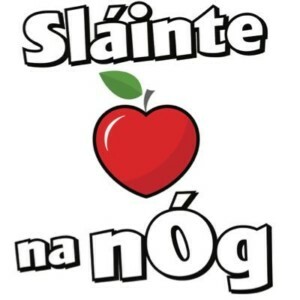 We interviewed Sláinte Na nÓg, a Mini-Company from Coláiste an Spioraid Naoimh, Bishopstown, Cork. They have made a Mental Health Board Game for children. They will be representing Cork in the National Final and hope to have their product in every school in Ireland! If you want your Mini-Company featured contact us (joel@ty.ie) or direct message us on our social media accounts.